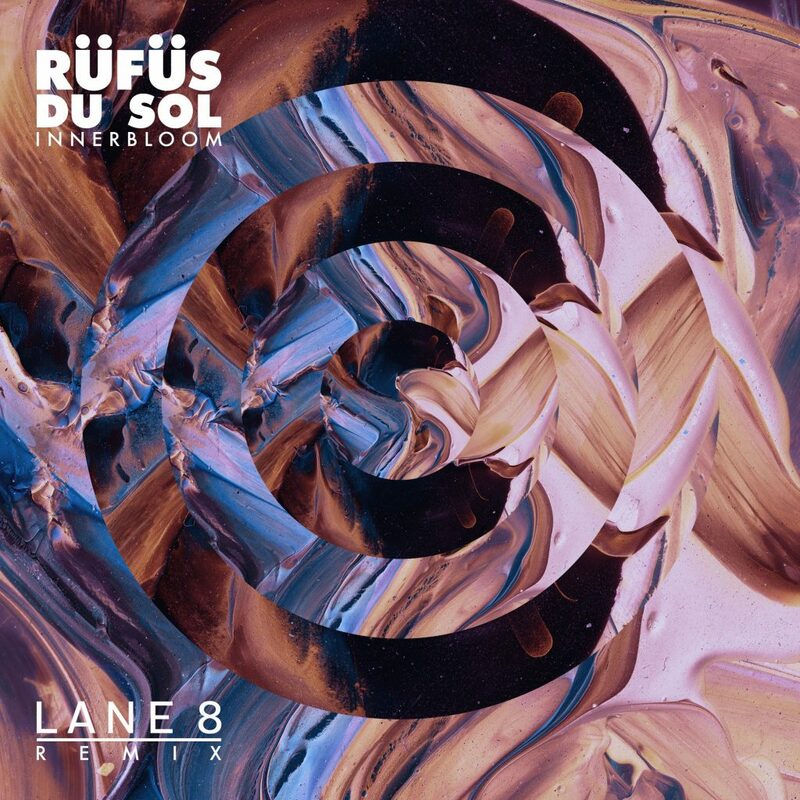 Lane 8’s remix of RÜFÜS DU SOL’s ever so popular “Innerbloom” gives the track an upbeat twist, but still gives us all of the emotion of the original. The rework starts out with some synthy piano chords and soft vocals. As the song progresses, a kick drum is introduced and transforms the song into a more dance-friendly version. The repeated piano chords throughout the background of the remix and give the whole song that chill, ethereal vibe that we all expect from Lane 8. While it is no comparison to RÜFÜS DU SOL’s original, the 7-minute remix is still quite magical and I don’t have any complaints. Check out Lane 8’s remix out on soundcloud below!